Support local creatives: This Valentine's Day spread the Love Toronto! The Ex Oh is flouring at an exponential rate and we're really feeling the love - Thank you. This website was created in the hopes of sharing unique talents that largely go unnoticed as a life filled with creativity isn't always the easiest. As February is upon us, candied hearts, store-bought cards and teddy bears have taken the front seat on store shelves. This Valentine's Day we encourage you to shop local, supporting Toronto businesses and creatives. 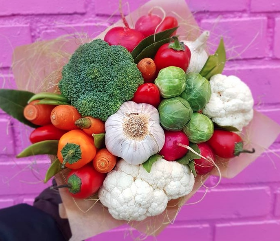 From fruit & veggie bouquets to wooden heart chokers you'll see some amazingly unique gifts born and bred right here in Toronto. Whether it's February, March or May anytime is a good time to remind someone you care or simply bring a smile to the face of a loved one. We hope you enjoy scrolling through this list and much as we enjoyed putting it together! Talk about a healthy alternative to chocolates and candies - stunning floral arrangements that can save you a trip to the grocery store! Beets & Roses is a Toronto based Fruit and Vegetable floral artist specializing in delight(full) bouquets to satisfy your heart and your waistline. As Katerina Dubovik, Founder of Beets & Roses says "spoil your loved ones with a truly one of a kind surprise, it starts with a radish and ends with a smile." These printable, pop culture greeting cards by Toronto homebody Emily Gillis are hip-hop inspired and pun ridden. Enjoy Bey Good's digital downloads, easy for Emily and convenient for you. Use promo code: STAYNASTY for 15% off your purchase. Chance the rapper and Drake are two of our definite favs! Rong Designs is based around the practice of upcycling: allowing everything old to become new again. Jennifer Rong is a Toronto-based furniture designer/maker specializing in one-of-a-kind wood furniture, housewares and jewellery. Her ability to combine materials in innovate ways leads to the creation of unique, handmade pieces that can't be found anywhere else. Imagine receiving a gift, that has truly stood the test of time - Check out Rong Designs if upcycling tingles your Eco-friendly senses! This delectable space in Markham, Ontario, Gusta is the root for taste and pleasure. Providing culinary and pastry classes, tasteful events and topnotch ingredients & tools, this cooking studio is a foodies' dream! In light of Valentine's Day, Gusta is featuring Pierre Herme's rose-lychee-raspberry macaron cake, as well as an "Intoxicated" chocolate collection (both displayed below). Want to dive into something more hands-on? Gusta Cooking Studio offers classes in their state-of-the-art kitchen. 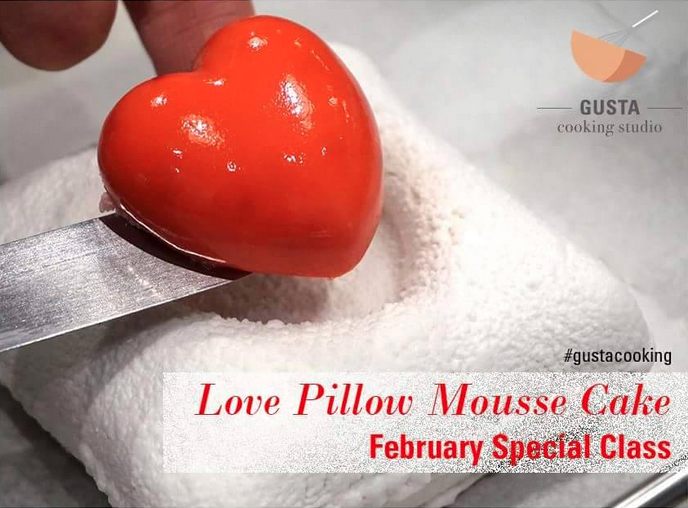 Their 3 hour class for February, a Lychee Mousse Pillow Cake with Raspberry Heart, is sure to be your sweetest cooking experience yet. Love is many things and there are many different types. Be With reminds us to be mindful of the love we show to ourselves, self love. 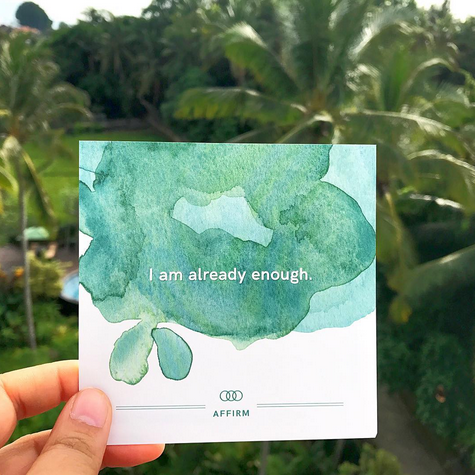 This set of thirty-six cards divided into six different categories suggests simple prompts to help you Be With yourself in the moment: whether that means slowing down or paying mindful attention. A thoughtful gift to reduce self criticism providing "an optimal mindset to make strong decisions and do our best when confronted with challenges." Being with YOU is a beautiful place to start! Another local wonder, Wiggly Beads Canada creates natural, hypoallergenic collars for your furry friends. 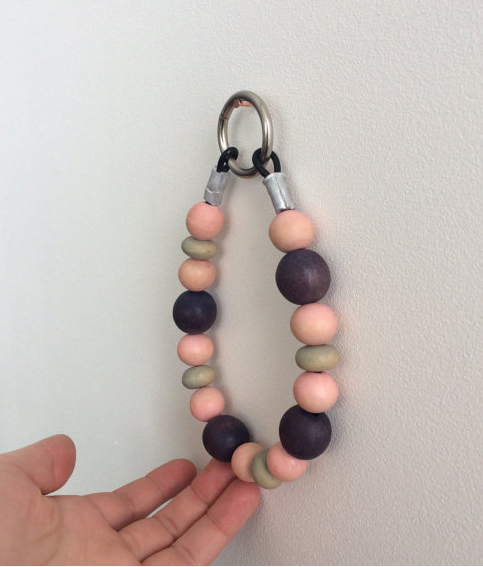 These wooden beads are sourced locally and shaped from Oak Tree's in Ontario. For dogs who easily rash from fabric collars that hold moisture and bacteria against their skin these are a great way to show some extra love and attention. 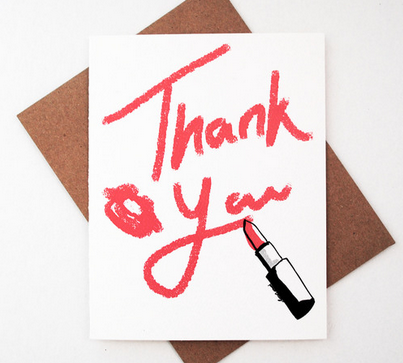 Last but not least a shout out to our fav Canadian stationery line! With each holiday, eighty seventh ST. combines their heart, humour and haute couture in fun and quirky ways. This Valentines share a smile with Starbucks' lovers and fashionistas alike who are sure to keep their tiny gift in a special place, wether it's their office desk or a coffee table at home. Be sure to browse their stationery as well you never know what you'll find!